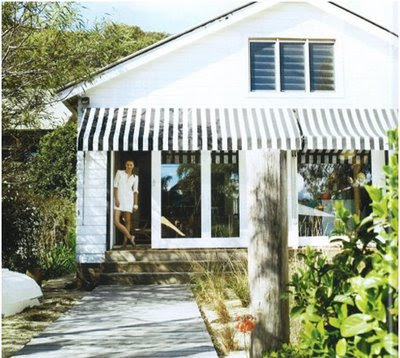 I adore awnings, but my husband hates them. 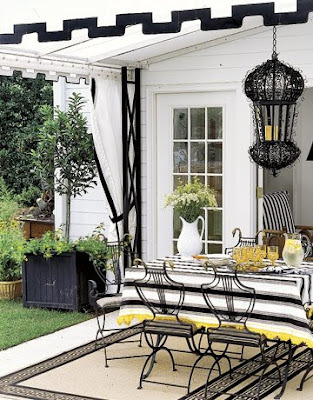 I love the the thick stripe, the special detail they add. Your photos are wonderful. 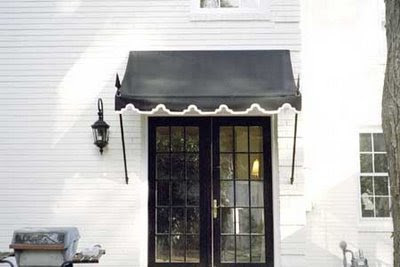 Now, if I could just convince my husband that awnings are beautiful and special. I stumbled across your blog this morning and I absolutely adore it! I think I've spent a few hours absorbed in checking out the links, looking at pictures, and making a list of all the ideas I LOVE! Thanks! 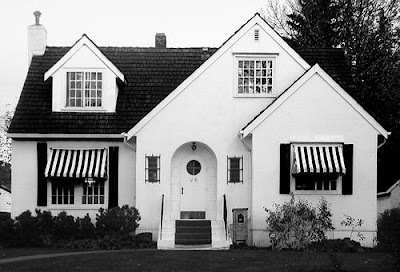 After seeing these pictures, I think I will leave my house white. 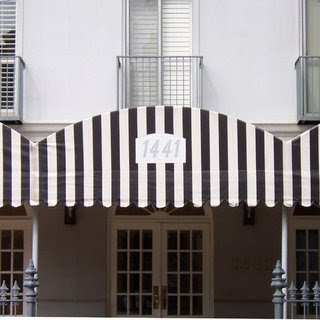 Now I just need to add awnings! Thanks for the cute pictures. 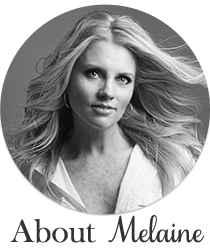 Hi Melaine! 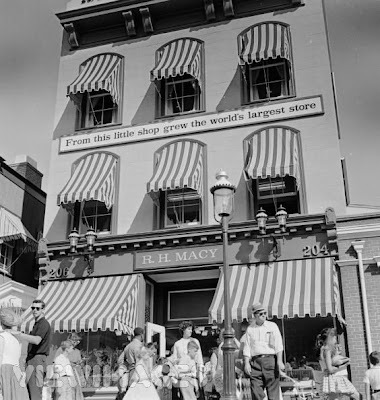 Thanks for stopping by my blog and leaving a comment. It's so hard when you first start a blog. Very few comments and sometimes you wonder if anyone is reading! So I will be at the shop on Wednesday,Friday and Saturday next week. Hope one of those days work. Let me know. Thanks again! 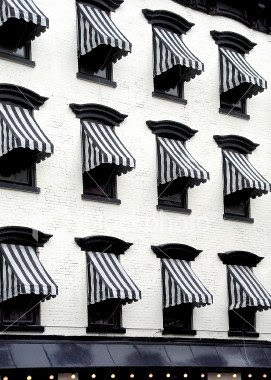 As a Western Washington gal, I would love to have these over the windows to stop the rain from dripping on them! 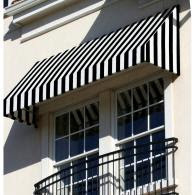 I love the black and white stripes, it is sad that Costco's awning program does not have this style fabric.